Jaeger-LeCoultre Joaillerie 101Feuille 2018, Mostra, houses the famed Caliber 101. Beginning today and running until September 8 is the 75th annual International Venice Film Festival, and Jaeger-LeCoutlre is a main sponsor. Officially called the Film Festival of La Biennale di Venezia, the event celebrates filmmaking in all its glory. 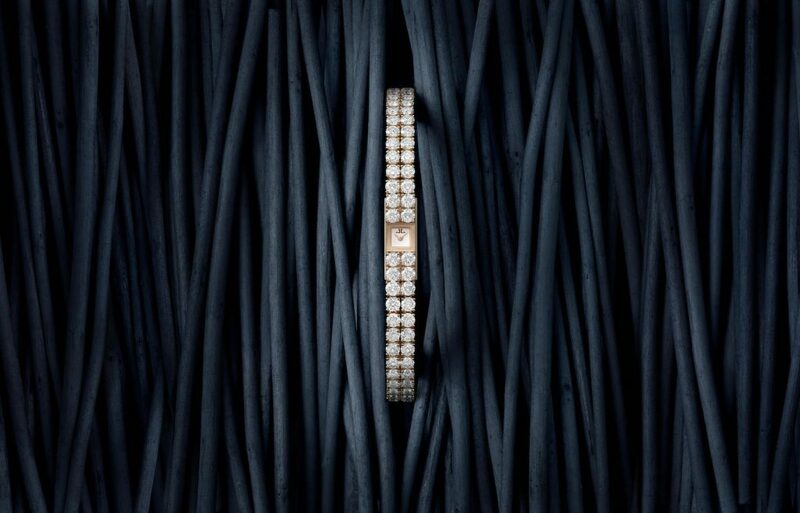 This year marks the 13th year that Jaeger-LeCoultre has a key partnership with the event and pays homage to the creative ingenuity with the Glory to the Filmmaker Award. 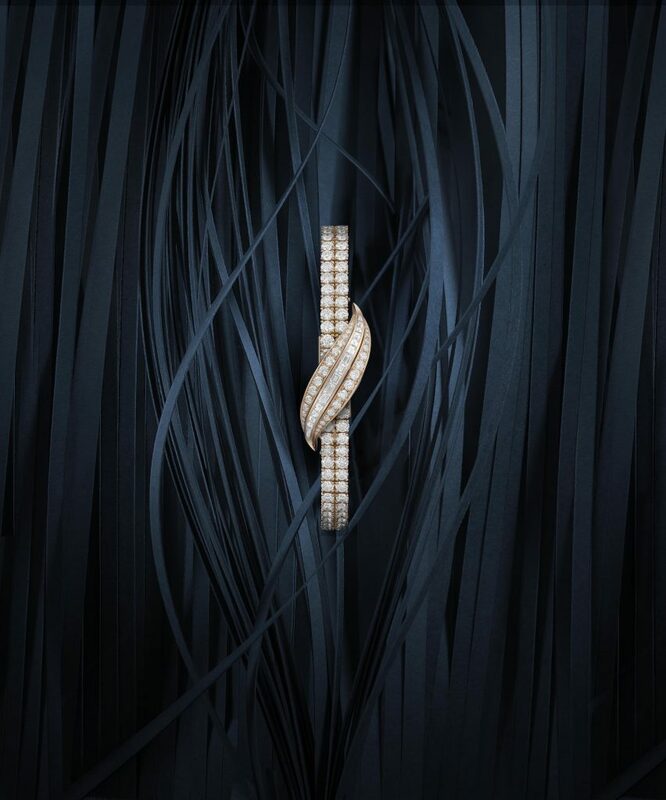 The brand also unveils two new Haute Joaillerie 101 watches. As a sponsor of the International Venice Film Festival, Jaeger-LeCoultre will present a personalized Reverso watch to the winners of the Best Film (Leone d’Oro, the Golden Lion Award), the Best Actress and Best Actor of the year (Coppa Volpi Awards). The watches feature a lacquered engraving depicting a lion, the symbol of Venice, and carry the inscription “75. Mostra”. Jaeger-LeCoultre Joaillerie 101Feuille secret watch houses the famed Caliber 101. With the Venice International Film Festival as the backdrop, Jaeger-LeCoultre presents two new models from the Joaillerie 101 collection. Created in 18-karat pink gold, both the Joaillerie 101 Reine and Joaillerie 101 Feuille secret watch are bedecked with110 pave diamonds and house the tiny Jaeger-LeCoultre Calibre 101 that was developed in 1929 by the brand as the smallest mechanical movement in the world. This calibre took its inspiration from the famous Duoplan movement that was divided into two horizontal planes, one on top of the other. Now almost one hundred years old, it remains the smallest mechanical movement in the world, measuring 14 mm x 4.8 mm, with a thickness of 3.4 mm. Each of its components is custom made and adjusted. Weighing barely a gram, this micro-mechanical caliber contains 98 components assembled by hand by only a handful of watchmakers. In fact, Jaeger-LeCoultre will be showcasing the Caliber 101 at the upcoming Homo Faber exhibit in Venice (September 14-30). Homo Faber is designed to showcase the skills and techniques mastered by artisans working in the European luxury sector. Presented in the exhibit Discovery and Rediscovery, Homo Faber is the first event organized by the Michelangelo Foundation, an international non-profit organization based in Geneva, Switzerland. 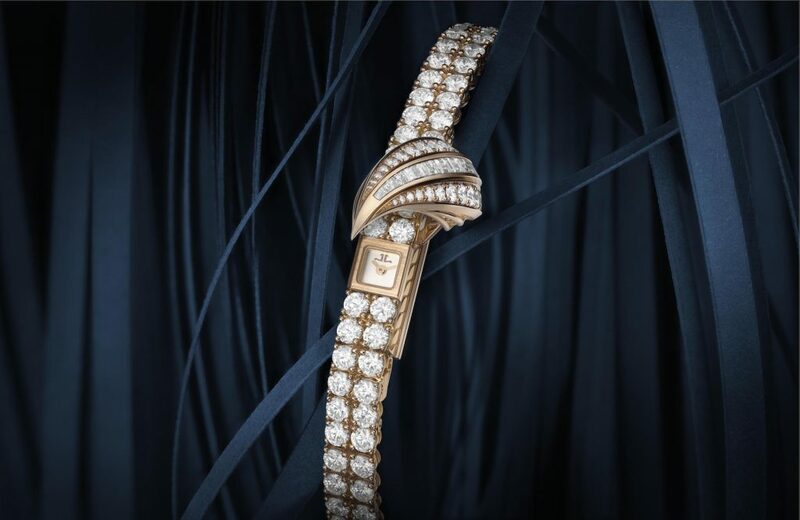 Jaeger-LeCoultre Joaillerie 101 Reine watch unveiled at the Venice Film Festival houses the famed Caliber 101.